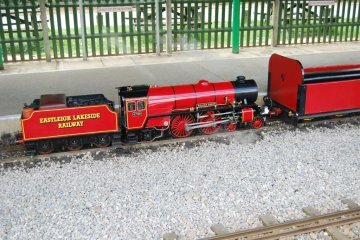 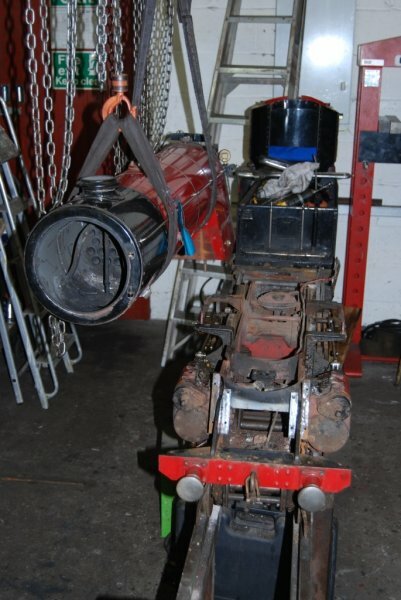 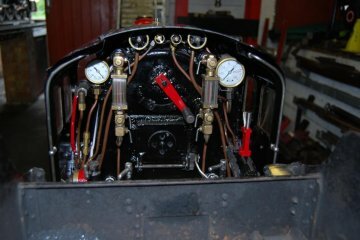 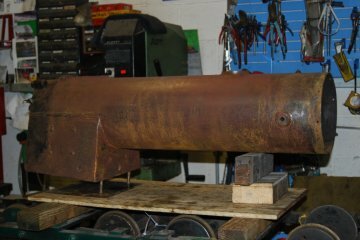 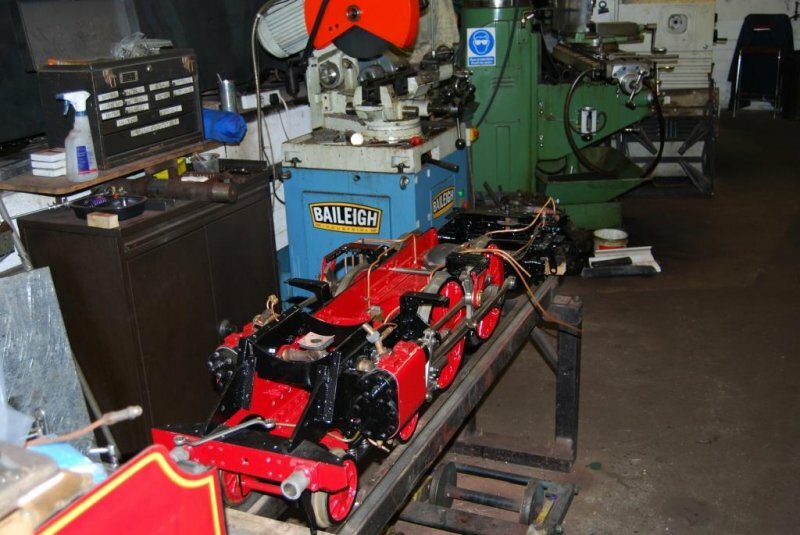 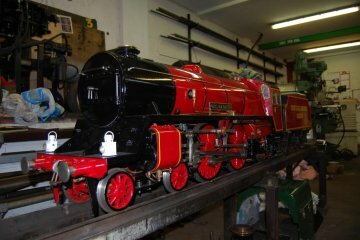 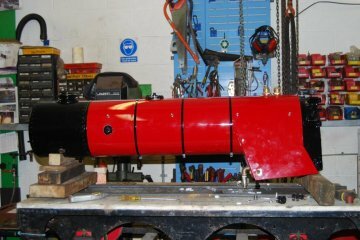 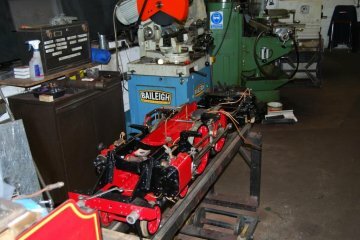 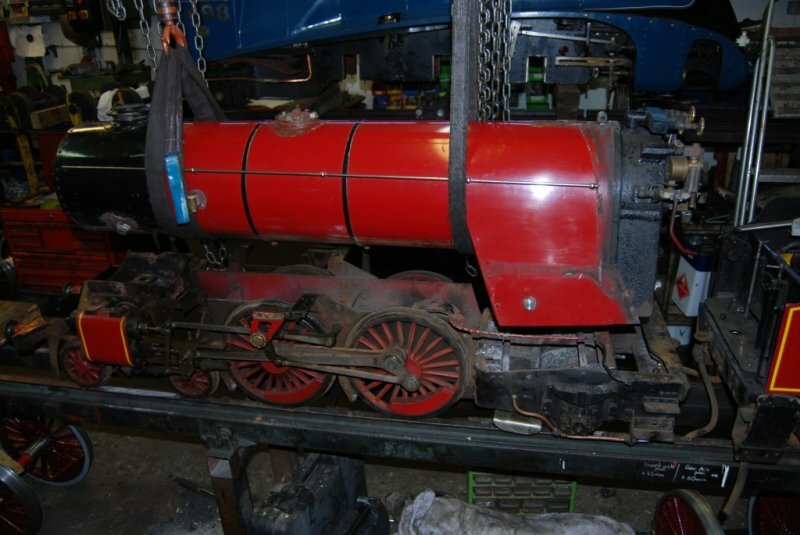 Here are some pictures from the overhaul of our smallest locomotive William Baker. 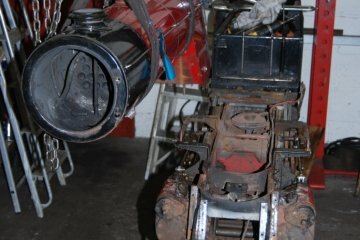 The newest Photo's are at the begining. 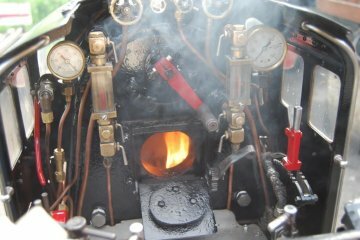 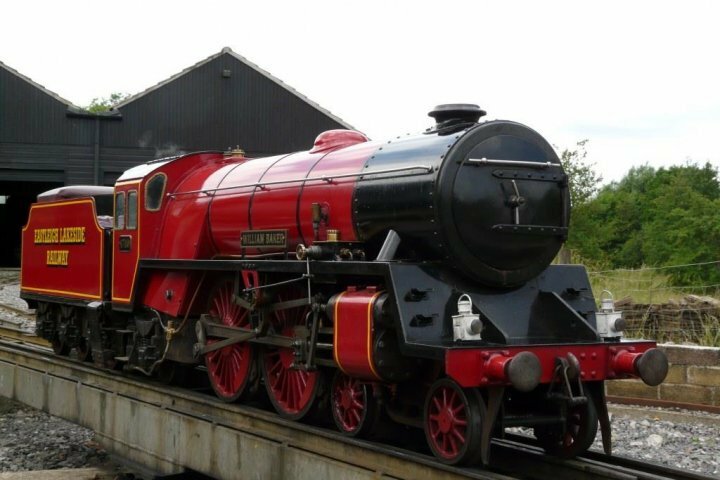 Following its steam test on the 15th May William Baker will be back in Service sooner than expected. 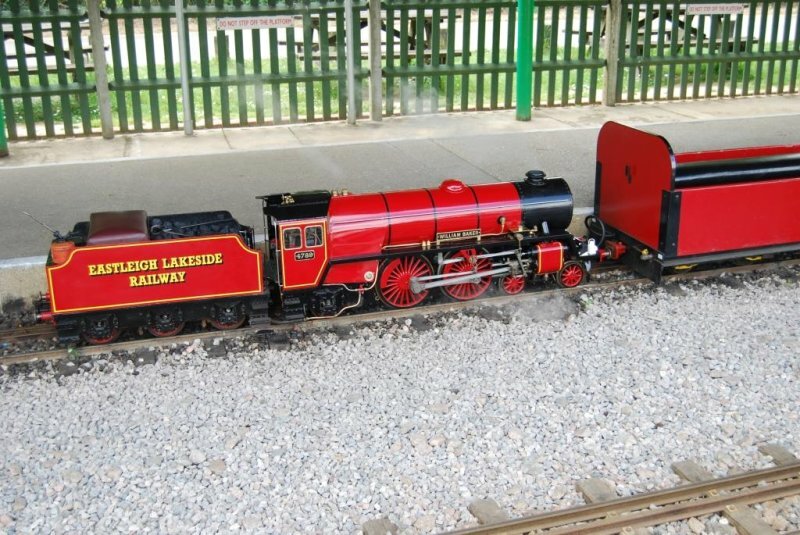 How William Baker will look once the overhaul is complete. 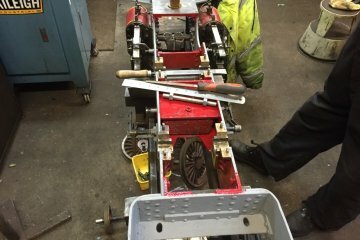 Re-profiling of the guides. As 4789 is small enough we were able to get the frames in the mill without splitting them. 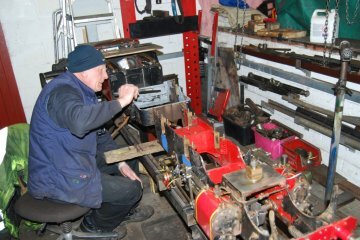 It took as long to set it up as to do the job but all went well. 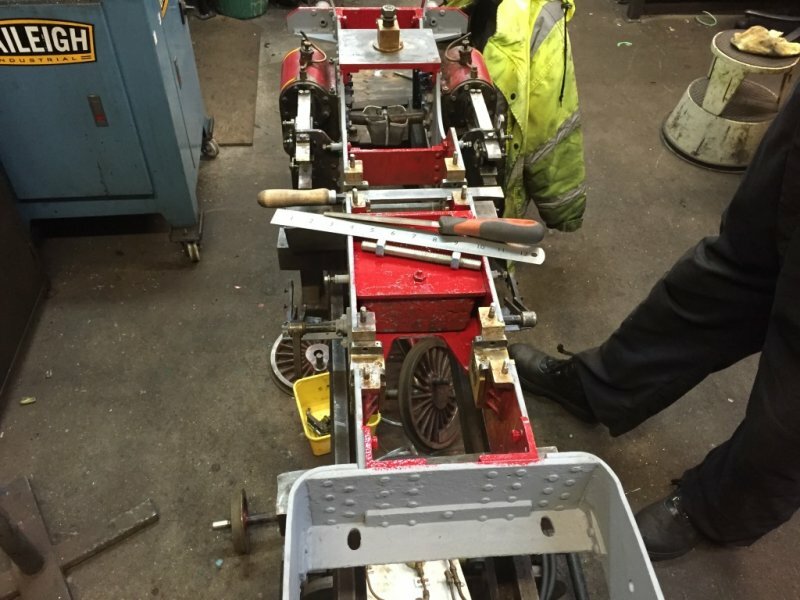 The frames will soon be re-united with their wheels. 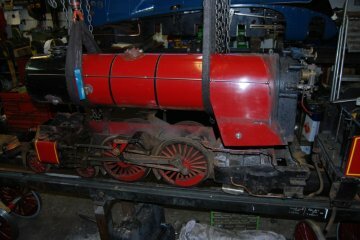 Now the frames are clean and painted we can look at the axle boxes. Theses have not been looked at since 1997 and were in fair condition. 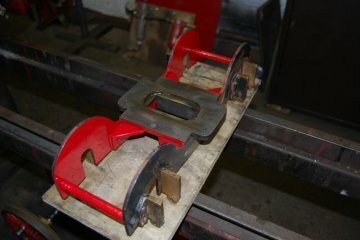 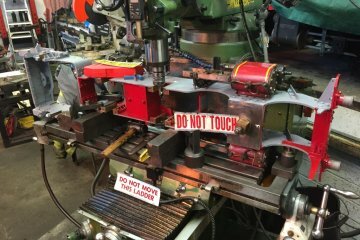 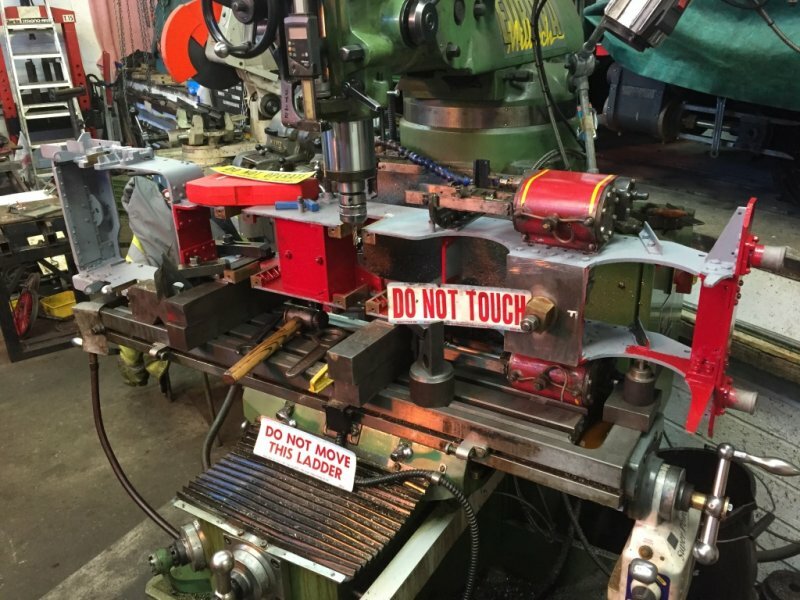 However the decision was taken to change bearings and re-profile the guides. The front Bogie was also stripped down and has been painted. 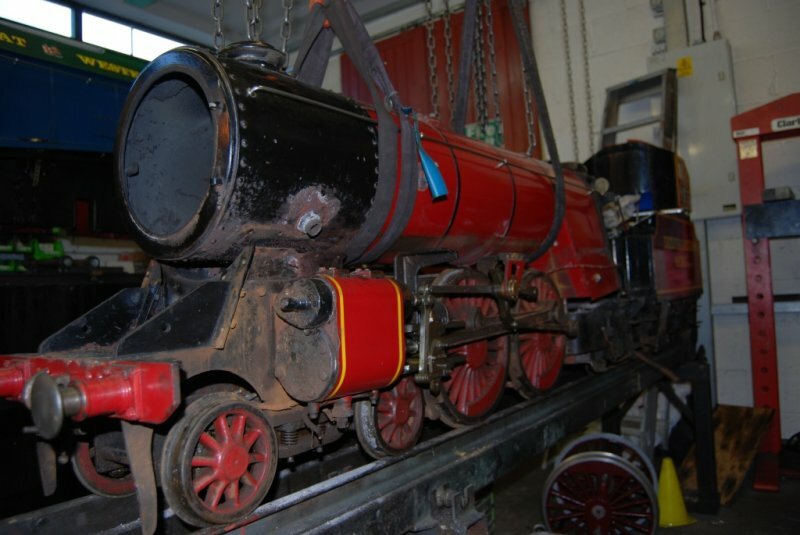 4789's frames are in very good condition for their age and only required cleaning up and re-painting. 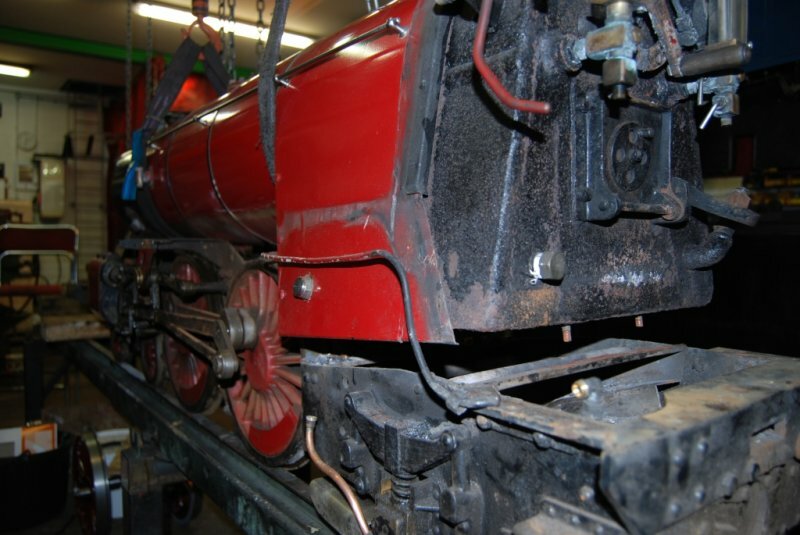 Every 10 year Locomotive Boilers have to be removed for inspection and testing.